[NYTimes] Thomas Pikettys new book, Capital in the Twenty-First Century, described by one French newspaper as a a political and theoretical bulldozer, defies left and right orthodoxy by arguing that worsening inequality is an inevitable outcome of free market capitalism. 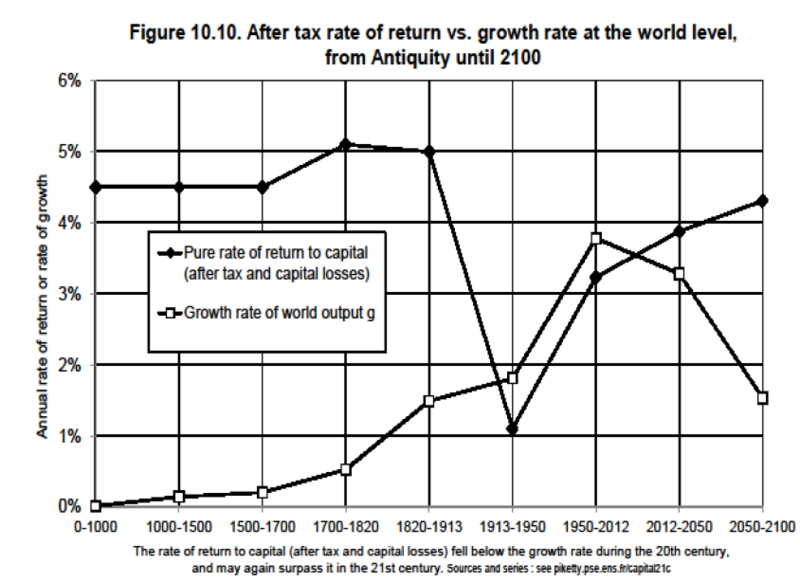 Piketty, a professor at the Paris School of Economics, does not stop there. He contends that capitalisms inherent dynamic propels powerful forces that threaten democratic societies.